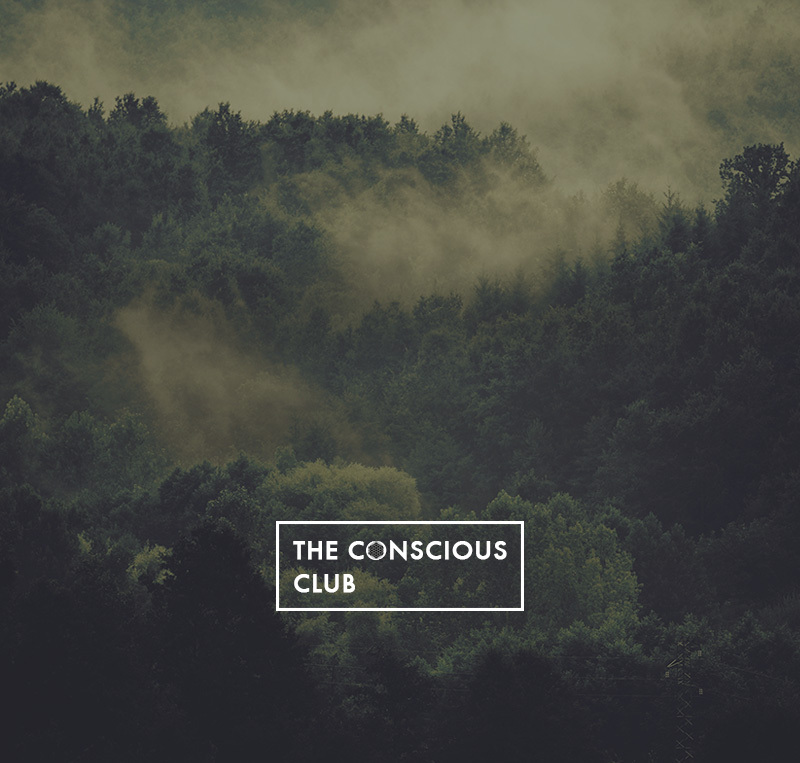 Experience our Special Meditation Classes & Events at The Conscious Club. Take a moment of quiet that uplifts you for the day! Meditation creates calm and clarity, a lightness of being. Whether you are new to meditation or more advanced, you can explore various practices. 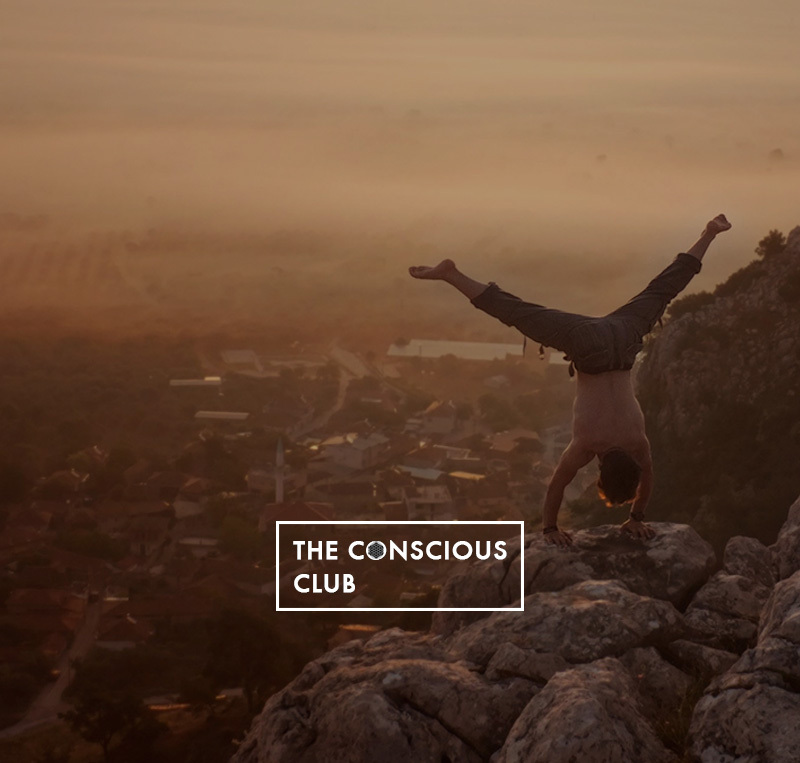 Once a month at The Conscious Club on Sunday: Organ Balancing Meditation with Marleen Rövekamp. In this special meditation class we will work with different aspects of your being that are connected to your organs. Each date has a newly designed class. Take a moment of quiet that uplifts you for the day! Meditation creates calm and clarity, a lightness of being. We will combine a meditation with the beautiful calming live music of Frank Klank. Naturally, we will let go and surrender, begin to relax and just be. This class is very suitable for all Ayurvedic constitutions. This class is for everyone who wants to learn how to reduce their stress-level, sharpen their concentration, and feel more energized and refreshed. Meditating will also bring you more inner calmness and helps you to overcome fears and anxieties. Meditation is the best medication, so get into your meditative pose already! Traditionally seen, the so-called Poomsea are used for Seon meditation in movement. These Poomsea are stylized movements that will activate your whole body and make your mind empty. During this meditation, the students will follow the teacher by practicing the different styles of movements. The movement is often tangram formed. Tangrams are the signs of I I Ching and show all corners of Korea, the earth, and the cosmos. All styles have a physical focus on balance and gracious movements while the mental focus is on the breath. The transformation from one movement to the other also focuses on breathing out and breathing in. The Wim Hof Method is similar to Tummo (inner heat) Meditation and Pranayama (yogic breathing). Yet it is something else entirely. While Wim has read a lot of books on yoga and meditation for many years, this technique primordially comes from what he terms ‘cold hard nature’. By subjecting himself to the bitter conditions of nature, he learned to withstand the extreme forces of cold, heat and fear. If you learn this method or technique correctly, it will empower you to do to the same. For 1.5 hours, we will combine this deep meditation with a restorative yoga practice, unlocking some new insights about your spirit, body, and mind. This class will help you charge your battery. In this meditation we're going to practice Kundalini techniques. Kundalini is a Sanskrit term that stands for the rising of an energy and consciousness. This energy is coiled at the base of the spine since birth and is therefore the source of the life force. This active meditation Osho style, is meant for the kundalini energy to rise, flow and be transformed. We're going to do this through movement and stillness. The movement allows the melting of any block in your body. In the stillness and silence the energy can rise and erase any obstacles. "Just sitting directly in silence won't help. The moment you will sit silently, you will see all sorts of things moving inside you; you will feel it's almost impossible to be silent. First throw those things out so you come to a natural state of rest. Real meditation starts only when you are at rest." This meditation has four stages of 15 minutes: the first 3 are: shaking, dancing and standing or sitting. The last stage is laying down in silence. Eyes will be closed the whole time using a blindfold. Loose, comfortable clothes are recommended. At times life is stressful, exhausting and overwhelming and at other times, life seems to just flow with grace, satisfaction, and meaning. When we attune to and embody our authentic nature this experience of flow is available to us all, even in the most challenging of times. This event will be an exceptional sound experience with singing bowls and a focus on silence. Silence gives you the space to discover what’s going on in your body and mind. Through this meditation you can just be. Silence will give you the space to discover what sounds can do to your mind and body. Frank will start with a guided meditation followed by a Silence meditation. After this meditation, it’s time to relax and drift away with the sounds of the singing bowls. While the vibrations of the bowls are still present in your body, we return to the Silence meditation. It’s time to Just Be!